Observation - Robin - UK and Ireland. Description: This robin was singing beautifully. 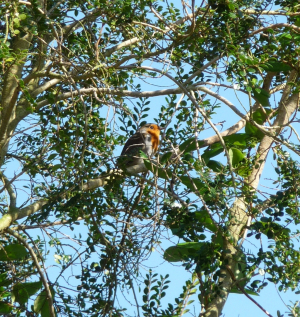 This robin was singing beautifully.